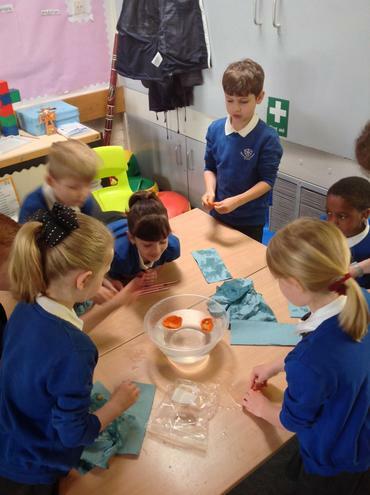 Today enthusiastic scientists from Year 2 took part in a special boat day as part of our Ogden Trust partnership. 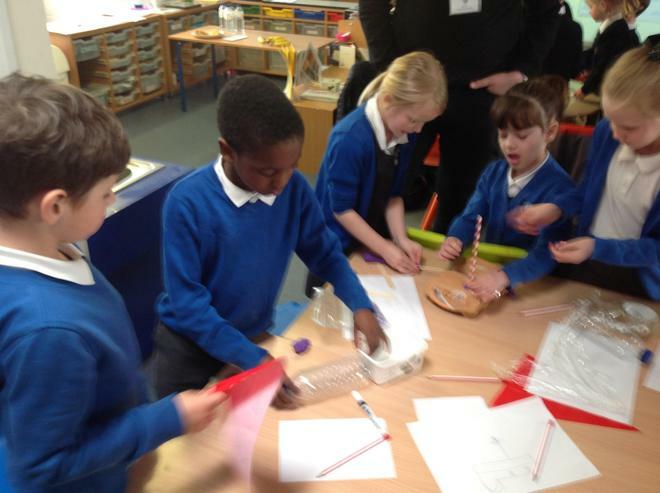 Isla, Junior, Andrew, Freya, Ryana and Nathan represented our school. 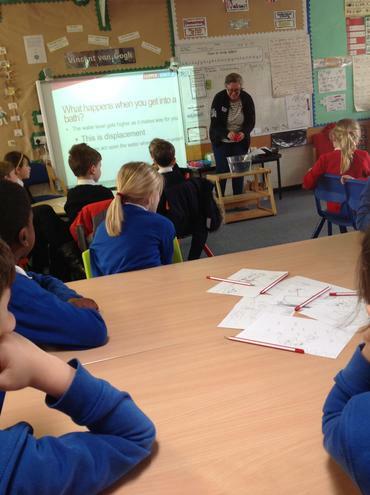 The day began with a presentation from our STEM ambassadors Sarah and John who explained how boats floated. 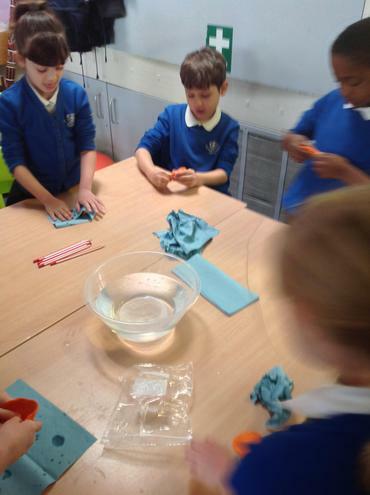 We then applied what we had learnt to create Plasticine models. 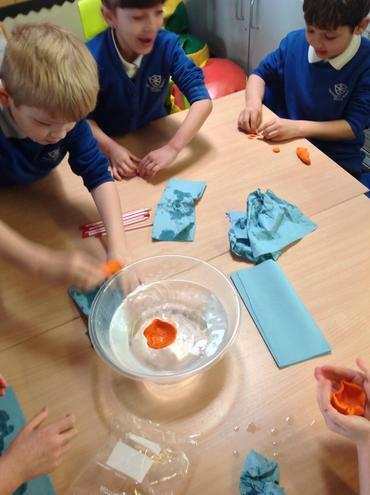 We added animal passengers and experimented with the shape. 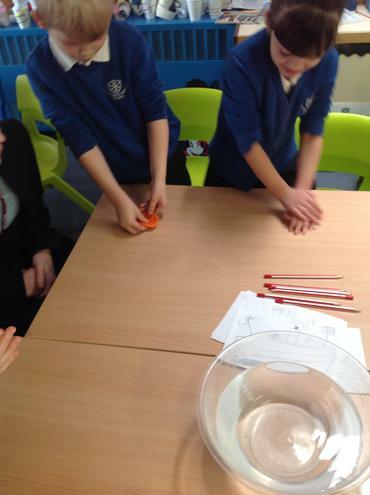 Flat round boats were the most successful; one held over 50 pasta animals! 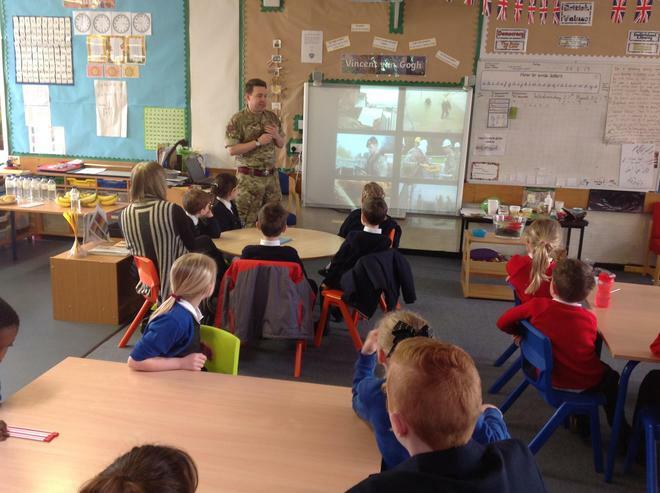 STEM ambassador Rob, an army engineer, then spoke to us about his role. 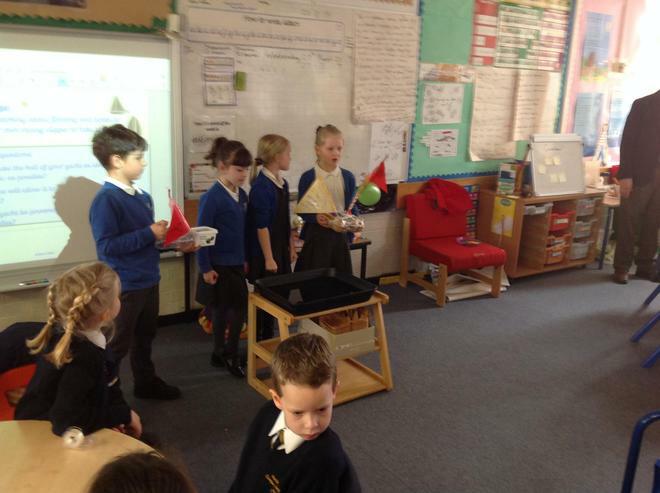 He showed us different things the army built, such as bridges and how different boats were powered. 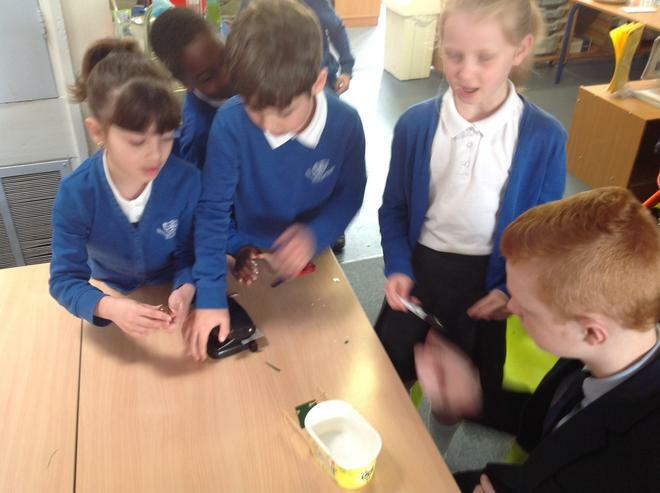 We then created our own paddle steamers using stored energy from an elastic band. 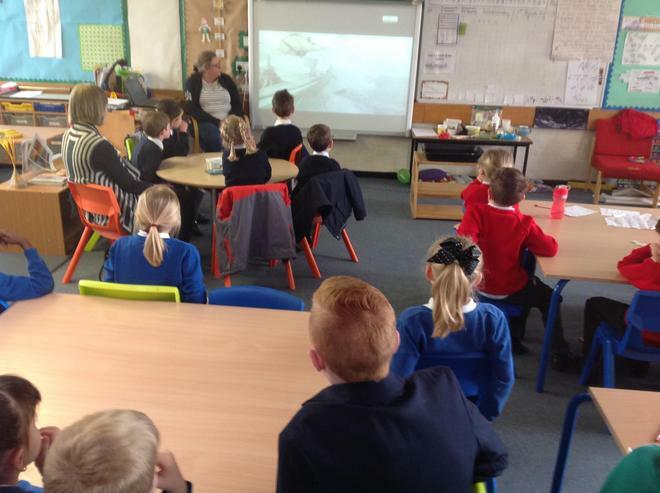 Finally Sarah spoke to us about the clipper yacht race she will be taking part in. 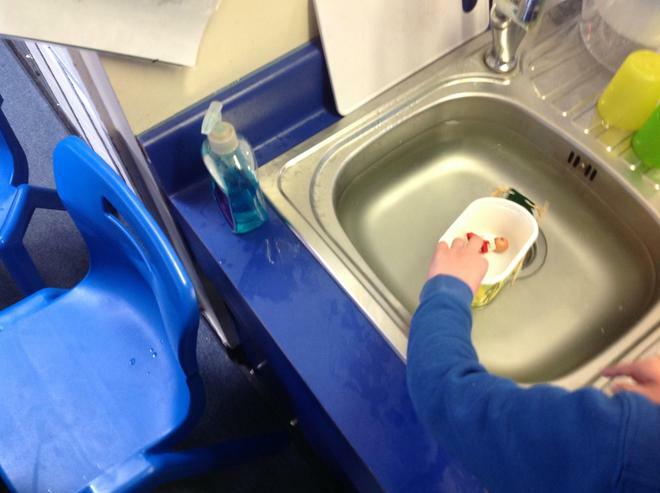 We used this as a stimulus to design and build our own yachts. Congratulations to St. Joseph’s on their winning design! 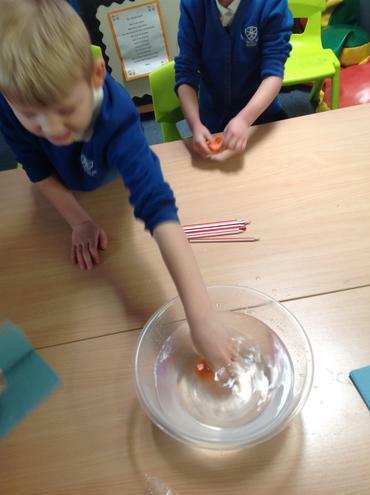 As you can see, we had a brilliant morning!